So you’ve stumbled onto my site and you’re wondering what it’s all about? Well, let me fill you in. Firstly, I’m sure you’ve already guessed my name, and I’m pretty much just an average girl from the UK trying to see the world as much as I can, and live life to the fullest! I started TinasheTalks in 2017 to document my life living in the Middle East, but now that chapter’s closed, join me on my next adventure to New York and wherever else the wind takes me! New York really is the city that never sleeps, and I’ve barely been doing any sleeping either! I’ve been here for three months now and couldn’t even tell you where the time has gone. The first month was so stressful finding a place to live and settling into a new school at the same time, but once I got myself together I was soon loving life. So the content of this post is a little bit different to what I usually blog about but I feel like it’s something that needs to be talked about. Last Saturday I participated in a march to stand up to racism. With thousands of others across the world, we united to say no to racism and fascism, no to islamophobia and antisemitism and to take a stand for black lives, to welcome refugees and celebrate migrants. As if moving to Kuwait for a year wasn’t enough, I was soon desperate to get back on the plane to start my next adventure. 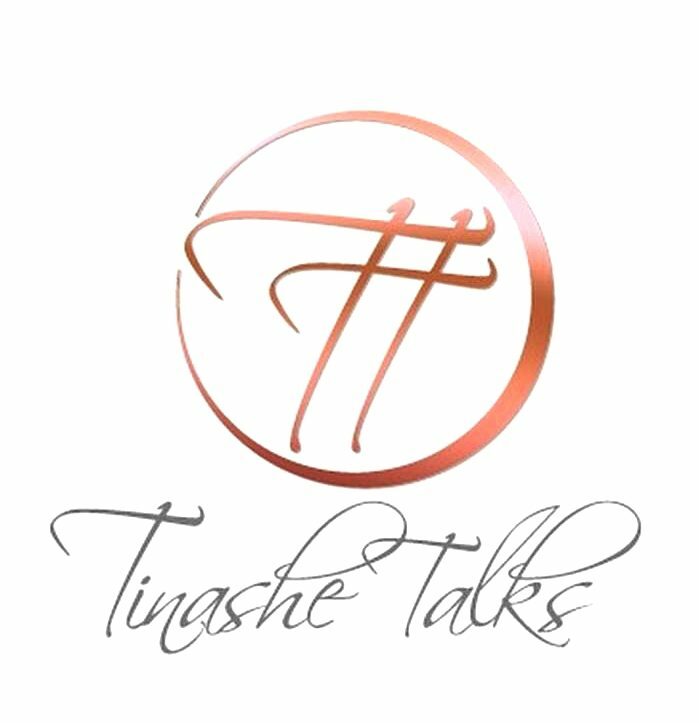 This time Tinashe Takes New York!! Four months in the Big Apple to do what I do best, make memories, live life and spend money!!! I’m joking, I’m actually here to study but that doesn’t mean I won’t still be making memories and living life! My time in Kuwait is D O N E. I could actually cry!! I’ve loved every minute of this experience abroad and even though I’m so excited to go home, I’ve made such good friends here and created so many memories with them. So I’m currently sitting at the airport waiting to catch my flight back to the UK, and I started to reminisce on all of the things I got up to in Kuwait and it’s made me a little bit emotional! It’s been a while, but I’m back with a food review! So this week I visited Dampa Feast which is an Asian seafood restaurant in Kuwait, and I actually love this place. It’s so different to standard restaurants, the atmosphere feels like you’re eating street food in the middle of the seafood hotspot in the Philippines and the quality of the food is amazing! Like any job, working for H&M has its perks and in this case, I was able to attend the new store opening at The Avenues Mall in Kuwait. It was pretty cool to see the opening from “the other side” and actually experience what it’s like for a big brand like H&M to open a new store. If you read my last post about Eid al-Fitr, my Brother and I went to Dubai for the holiday. Well, this time my Auntie came to visit me in Kuwait for the second Eid holiday. I didn’t get to see her when I went home in July so it was nice for her to come over to this side of the world! Of course since she came to visit me I took her around the city, showed her some of the tourist attractions, and obviously we went nuts on the photoshoots! Yes I know what you’re thinking, “Why are you publishing something that happened during the first Eid?” Well I’m clearly too distracted to post things on time… This has actually been saved in my drafts for a while and I completely forgot about it until we reached second Eid, which I will also have a post about (eventually). As most of you have probably seen in my previous post Chapter 21, I went back home for a couple of weeks to celebrate my birthday. The time off work was definitely needed and so was a large glass of wine! Obviously it was great to see my family and friends again too… I was a bit gutted to leave again really, but I’ve only got 4 more months until I’m home for good! Summer’s round the corner so that means one thing! 🛍 ——————————————————————————— We feeling the mustard & peach combo or white & peach?